Catalan leader Carles Puigdemont will have to decide whether to unilaterally declare independence from Spain by 6PM on Tuesday (10 October), when he is due to address the Spanish region's devolved parliament. 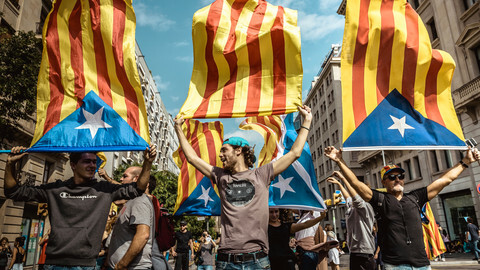 Spanish prime minister Mariano Rajoy has said that even if he does, it would have no meaning because last week's referendum on the issue was illegal. 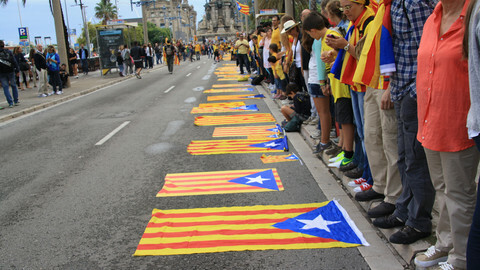 But Rajoy warned that such a step could prompt a suspension of Catalonia's self-rule. Leading Spanish firms and Puigdemont's own political allies have also warned that the move could cause an economic shock or even a bank run. 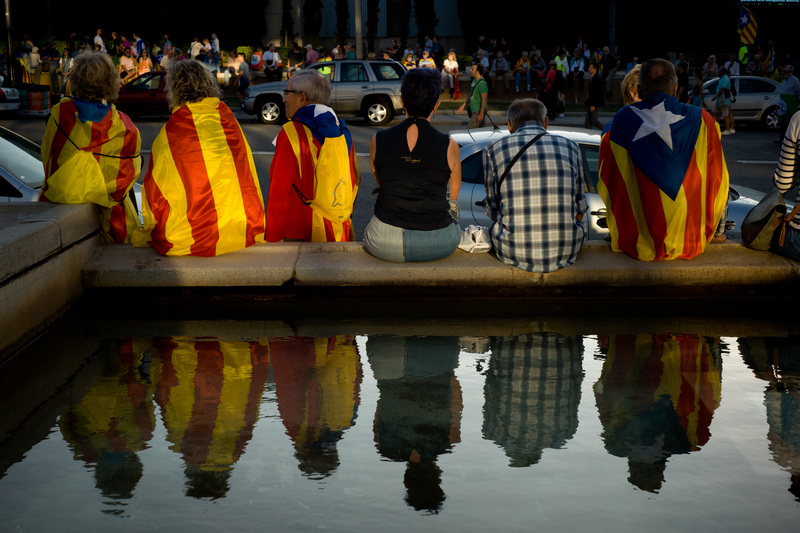 Meanwhile, the popular appetite for secession appeared to wane over the weekend when almost 1 million people, according to organisers, took part in a pro-unity rally in Barcelona. Later in the week, on Sunday, the EU could face another political storm when voters in Austria pick their new leader. 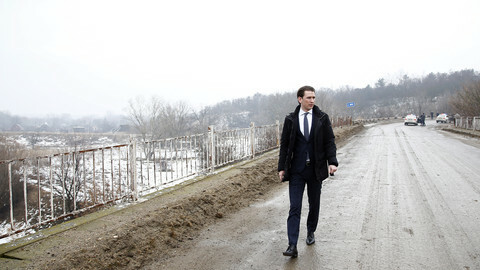 Polls indicate that foreign minister Sebastian Kurz will win the crown, becoming the EU's youngest head of government at just 31 years old, with 34 percent of votes. They also indicate that his centre-right People's Party will form a coalition with the far-right Freedom Party (25 percent). The last time that happened, in 2000, EU countries imposed a diplomatic boycott of Austria in the Council of the EU. But this time around, with similar sanctions in the air on Poland's anti-democratic government, the risk of deepening divisions in the Union could be too high to repeat the move. 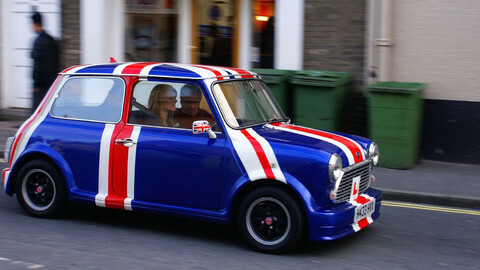 Brexit has also raised the stakes on European unity, with British and EU officials to hold their fifth round of negotiations in Brussels this week. The UK is angling to make enough progress on divorce issues - such as citizens' rights and the Irish border - to be able to start talks on future trade accords next week, but EU officials say that is unlikely to be the case. With British MPs returning to parliament, speculation is also mounting that prime minister Theresa May could face a leadership challenge inside her party - setting back the Brexit process further still. 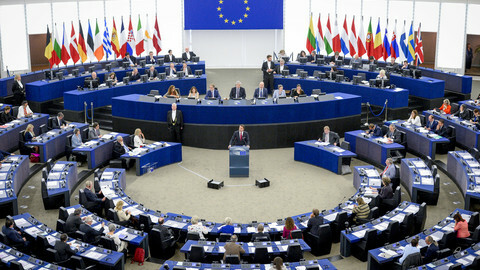 In day-to-day business, EU ministers will meet on Monday and Tuesday to discuss the eurozone. They will also talk about farming issues on Tuesday, justice and home affairs on Thursday, and environmental policies on Friday. 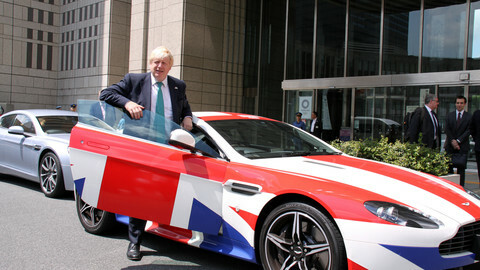 The euro meeting is to be the last one with outgoing German finance minister Wolfgang Schaeuble. It could also be the last one in which the Eurogroup president, Jeroen Dijsselbloem, still holds the Dutch finance ministry, amid the final stages of coalition talks in The Hague. The euro meeting was to discuss a new tax regime for tech firms such as Apple or Google, but that has been kicked into the long grass, with media instead watching how the EU ministers react to what Puigdemont opts to do. The EU justice talks will discuss whether countries such as Austria, Denmark, or Germany should be able to prolong their suspension of Schengen-area travel freedoms in reaction to the migrant crisis. They will also rubber-stamp the creation of an EU prosecutor by 20 member states who want the new official to chase up misspent European funds. Environment ministers are to debate new laws on emissions cuts in areas not covered by the EU's flagship carbon-reduction programme, the Emissions Trading System. The farming chiefs will discuss how to better handle food safety alerts following an egg contamination scare. 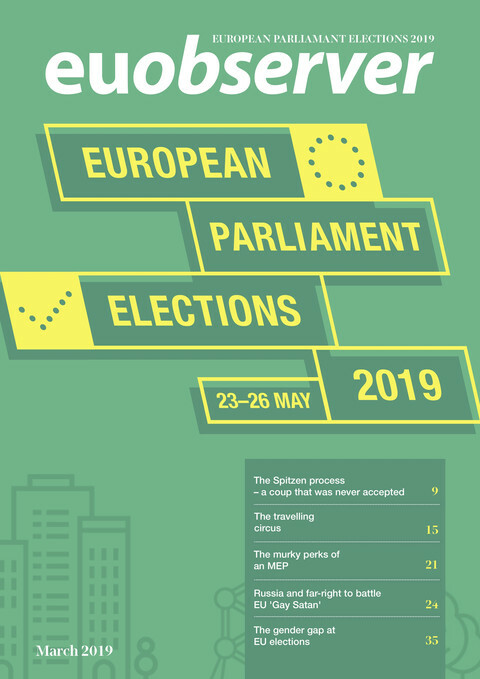 MEPs have a quiet few days ahead, amid committee votes on issues such as the EU's 2018 budget (Tuesday), or whether to ban the drug furanylfentanyl (Friday). Serbia's prime minister, Ana Brnabic, will also meet with top EU officials in Brussels this week amid her country's push to accelerate its EU entry process despite making new overtures for defence cooperation with Russia. 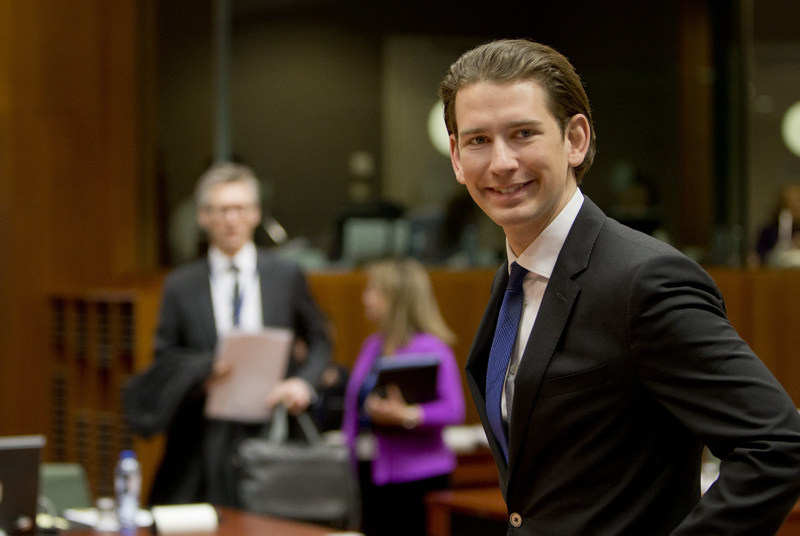 Sebastian Kurz - Austria's young master of reinvention? Has the long decline of Austria's mainstream parties finally come to an end? The centre-right People's Party seems to have successfully reinvented itself...or has it simply stolen the far-right Freedom Party's clothes? Mariano Rajoy's government needs to consider whether Spain would be best served by further devolution of powers to regional administrations.